As hızlıYOL Technology, we have developed a smart messaging platform that aims to create infrastructure to manage work processes more effectively. If your company looks for increasing efficiency in workflows, smart messaging platform opens new doors to your company. 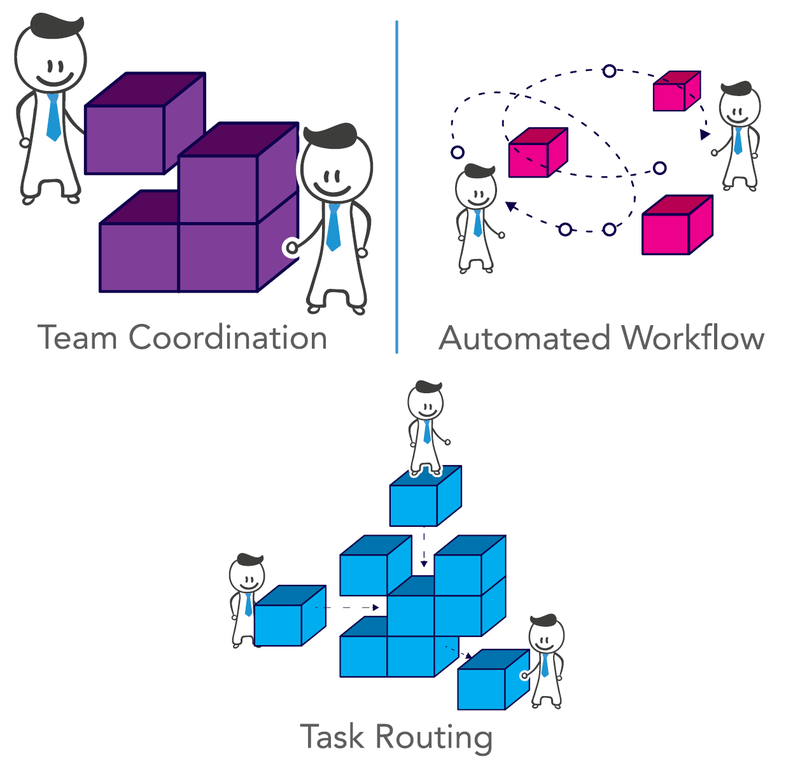 Smart messaging as a backbone of internal communication provides lean and agile way of workflow management. Messaging applications are always the most preferred feature used in the smart phones. Email is losing its popularity especially among young generations. On the other hand, nowadays, it is pretty natural to see employees who are communicating and sharing location, via Whatsapp and Facebook messenger. This natural tendency about the messaging application usage creates an important advantage for a company which wants to reach managerial data naturally. In your organization, you have a lot of software and applications and your team Works to enter data to those different platforms. You should be aware of that entering data to CRM, ERP or other software is time consuming and boring for employees. On the other hand, reports taken from those discrete systems are not sufficient to take decisions. Messaging bots linked to your ERP, CRM and other system provide an easy interface for employees. For example, a salesperson makes check-in when reaches to the customer Office, then our messaging BOT takes this check-in information and pushes it to the CRM database. In addition to that your staff wants to share work progress information with his managers and using messaging platform send information to related parties and updates planning software automatically. Those examples can be increased according to your workflows. The important point is to create a natural data flow between employees, managers and systems and this can be done using smart messaging technology which is a solution to create single source of truth. We are not sure about how the World will change by Artificial Intelligence? But we sure about that some of our duties will be made by bots which have a kind of intelligence. At the moment, we are a transition zone and smart messaging bots will be an important step for us. A chat BOT will learn your workflows and creates shortcuts for you. This shortcut sometimes will be as easy as transmit your message different parties or trigger a new workflow related to message. 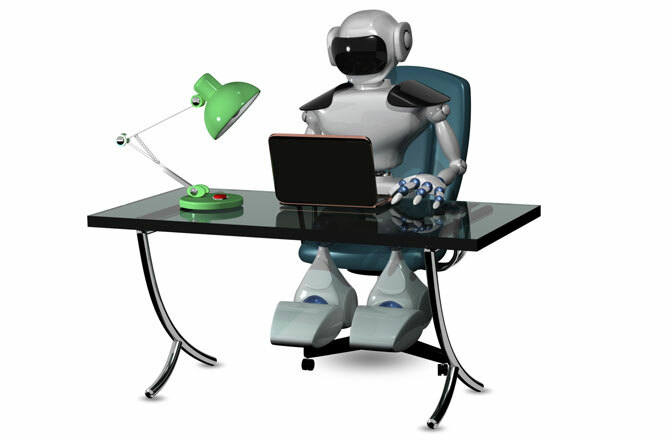 But the touch of the chat bots to your workflows will increase your efficiency significantly. After installation of smart messaging platform, we analyzing your workflows and creating custom bots for your company.